Posted on May 13, 2009 September 23, 2017 by Pavel Y. One of my new bottle is great black bottle of Passoa Passion Fruit liqueur. Passoa Passion Fruit liqueur is modern creature of Remy-Cointreau Company. It was launched 1986 in European market and 1994 worldwide. 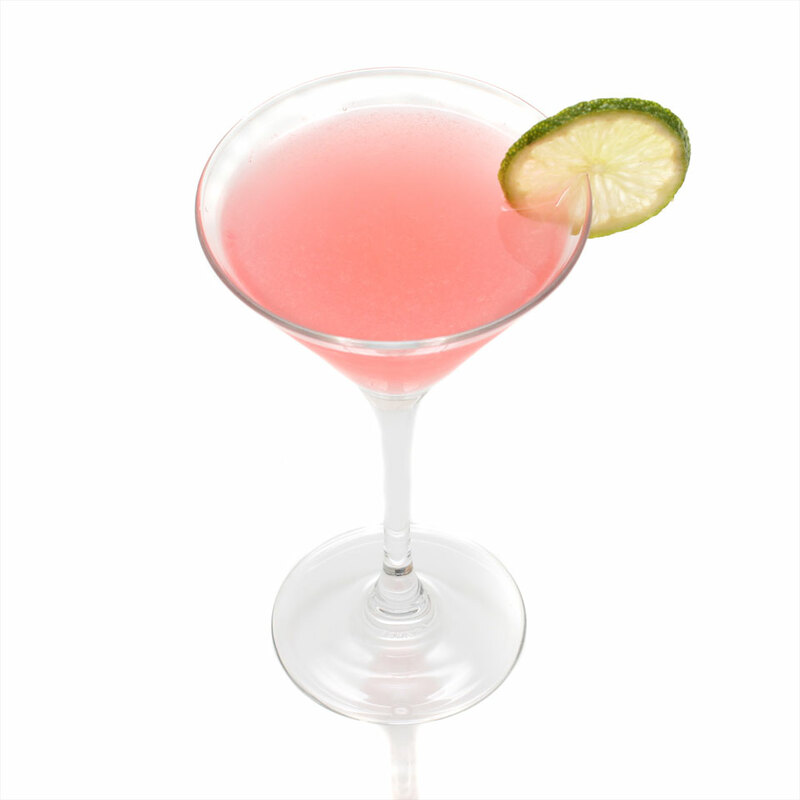 This bright pink liqueur has exotic sweet taste of passion fruit juice, citrus and herbs. Great thing for easy summer cocktails. Build in a collins glass with ice cubes. Garnish with lime wedges. 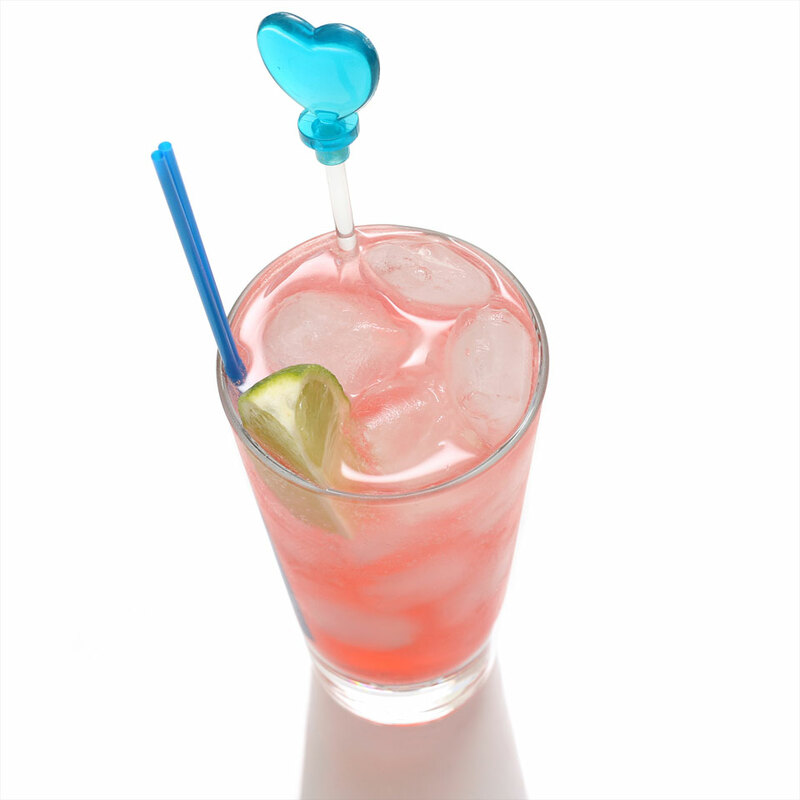 Very sweet refreshing cocktail with great tropical taste and bright color. Admirable drink. Next drink has great pink color and it is one of cosmos, of course. Shake and strain into cocktail glass. Garnish with a lime wheel. Strong and sweet cocktail. Clear passion in the glass. Shake. Strain into a highball filled with ice. 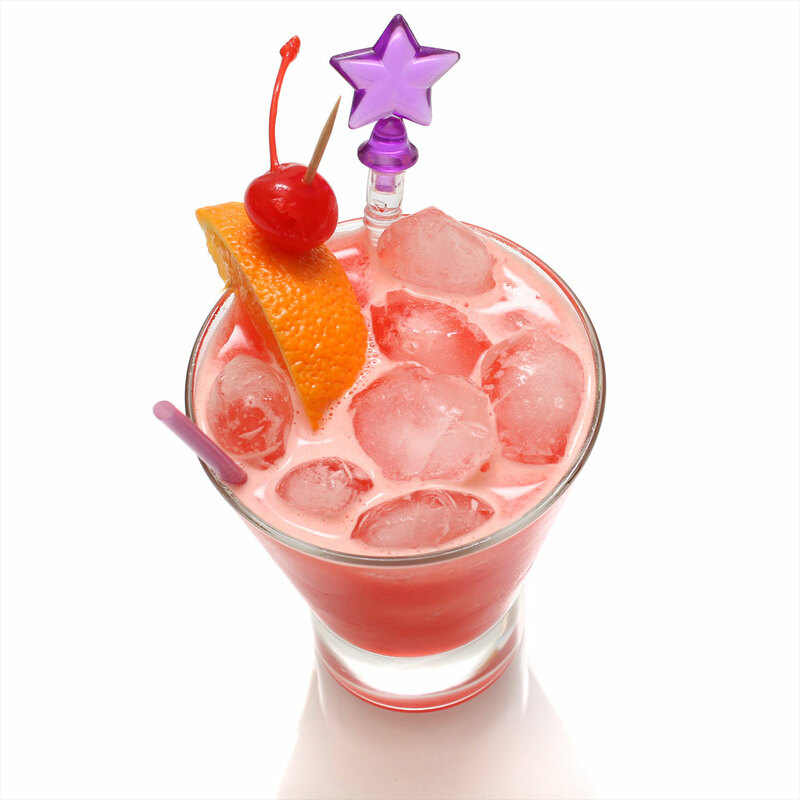 Garnish with a maraschino cherry on the rim. Shake and strain into ice-filled double-rocks glass. Garnish with a flag. 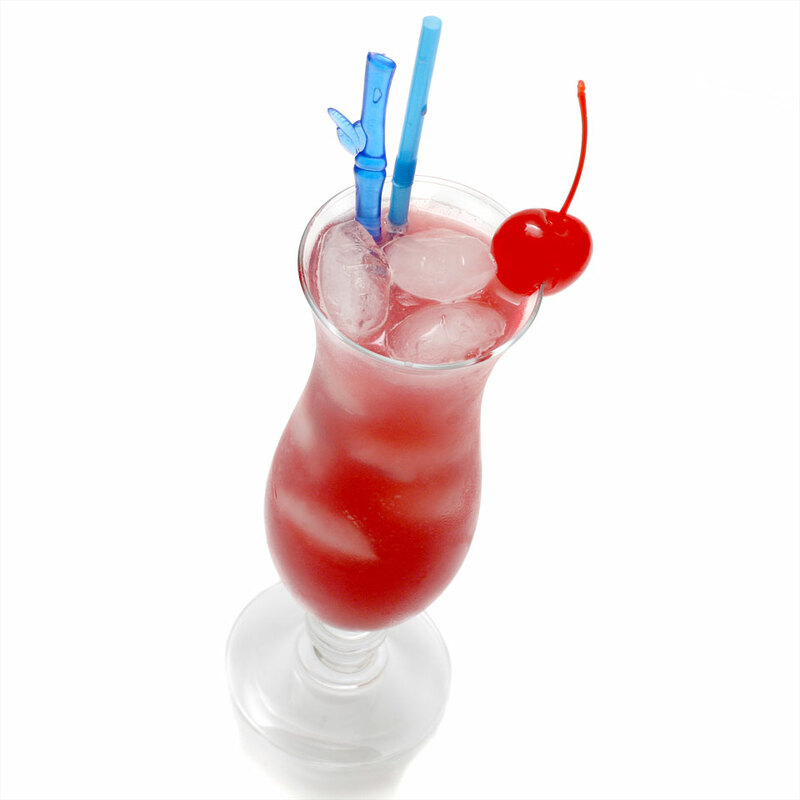 This tropic punch has sweet and exotic taste. Good concoction for hot summer days on the beach. Great recipes. I had a drink on a cruise recently that they called a “Rebellious Fish” and I know the ingredients just not the recipe. I’m wondering if you would know. It has orange vodka, Passoa, Cointreau, orange juice and a splash of sparkling wine over the top. Nice. 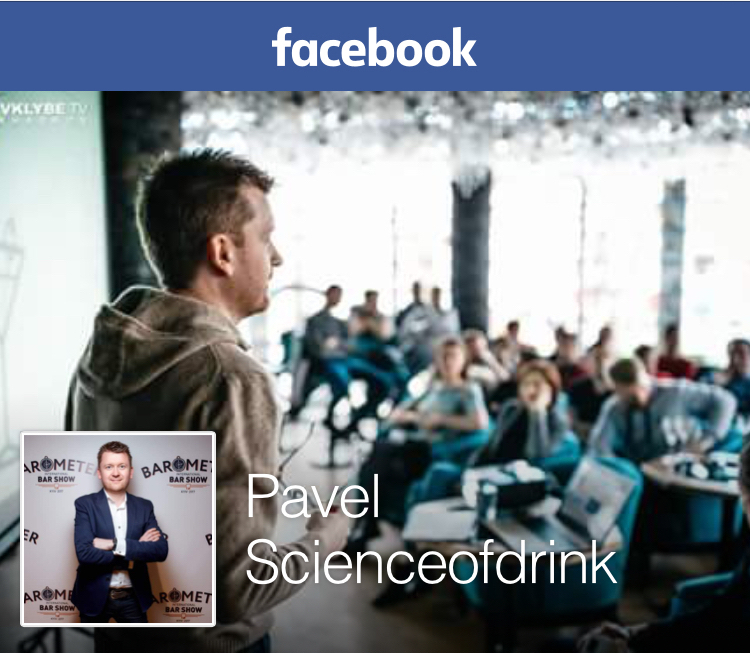 Now I could experiment something with the wine and vodka at home. These are great recipes. Now I’ve got something good in hand to try apart from my favorite cigar Habanos. Vodka is always my first choice. I also like to do such experiments which you have done. I like to add more and more taste to it and then i drink it while smoking my favorite cigars. Next PostNext Make it Frozen!